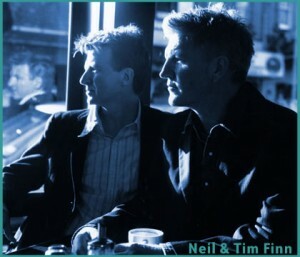 The Finn brothers are Neil and Tim Finn who were an integral part of Split Enz and they also collaborated on one Crowded House record, Woodface. But their first release as a duo came out in 1995 and was made up of a bunch of cool songs they put together over the years but never released. This 11 song record was done almost entirely (writing and music) by the siblings and contained some well written and creative tracks that were either too good or not good enough for the two aforementioned groups. Actually some were perhaps too personal, as many song’s lyrics told of their growing up in a musical family that encouraged their creative personalities and spirits to make songs that were part of the way of life as teens in Auckland, New Zealand. It received moderate critical praise, but a second, third and subsequent listen reveal several gorgeous pieces that only music junkies could appreciate–the lo-fi approach to songs that could have been smash hits in the days of the Beatles. I was lucky enough to catch this tour live at a the best place to see live music in Chicago, The Park West, on a night with a packed house when plenty of the less informed went another way to catch a new band called Hootie and the Blowfish. Among the crowd and sitting right in front of me was Matt Dillon and Cameron Diaz, she in town to film My Best Friend’s Wedding, he just to hang all over her as he did during the entire show. 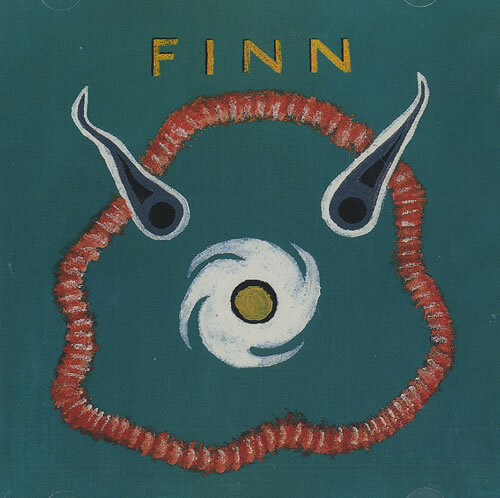 There are some real gems on this record including the first track, the haunting “Only Talking Sense,” the incredible ballad “Last Day of June” (with a not to miss falsetto finish on the last chorus by Neil), and the why-was-this-not-a-pop-hit “Suffer Never.” “Mood Swinging Man” is about their cool dad, and “Paradise” was often the finishing song of their live set list. I found the CD version of this album in the “cut-out bin” and it ranks among the best I ever found among the discarded. They did follow up with a second, a more pop and better produced record nine years later called Everyone is Here, but this first release by two great songwriting harmonizers is definitely worth a listen. All songs were written by Neil and Tim Finn, except where noted. All instruments played by the Finn Brothers except bass on “Kiss the Road of Rarotonga” by Dave Dobbyn. This one’s a cracker. These guys have to be great. They gave us Split Enz and Crowded House. Genius.